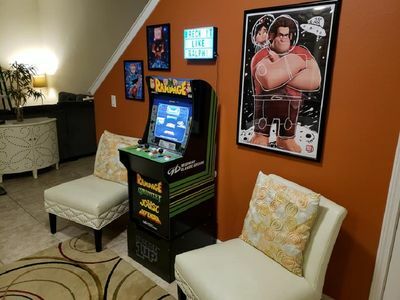 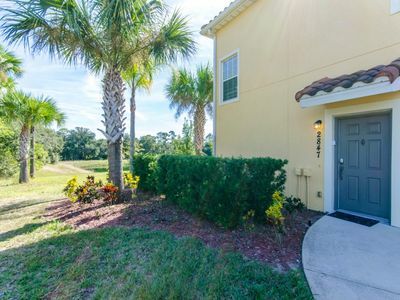 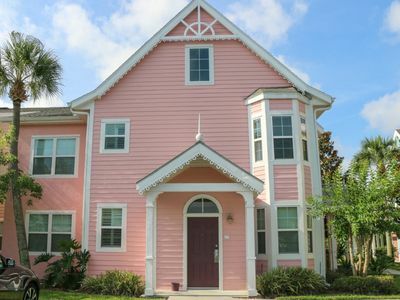 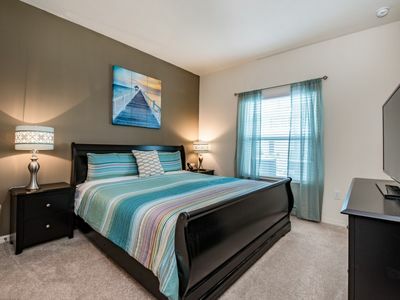 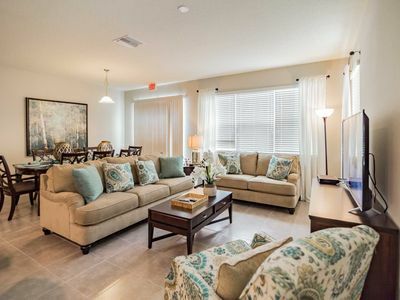 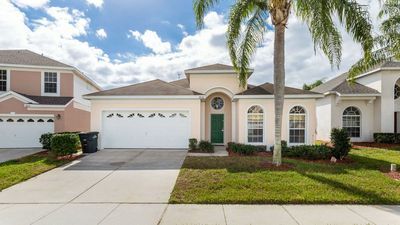 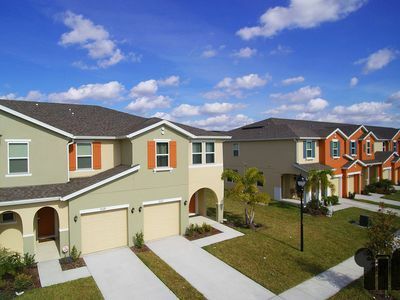 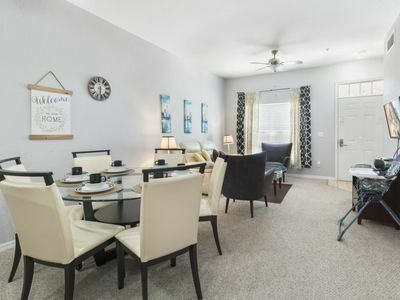 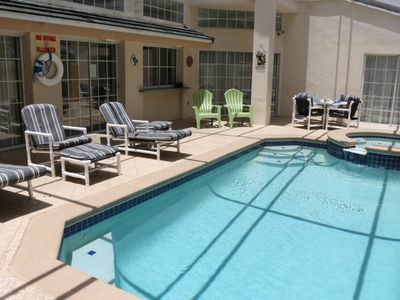 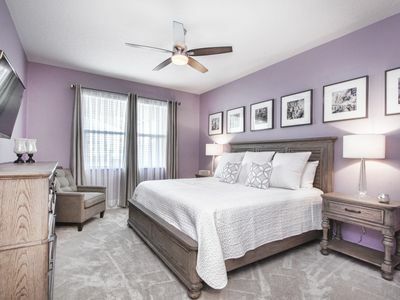 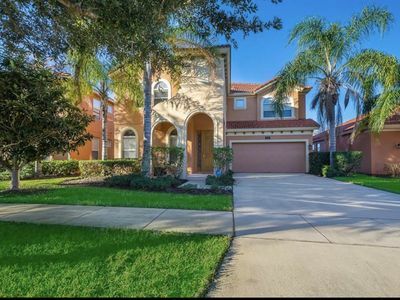 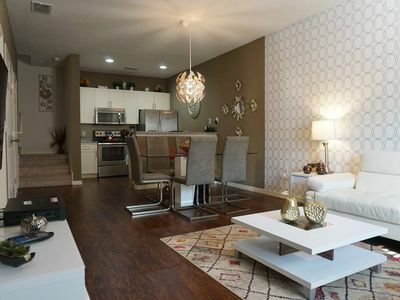 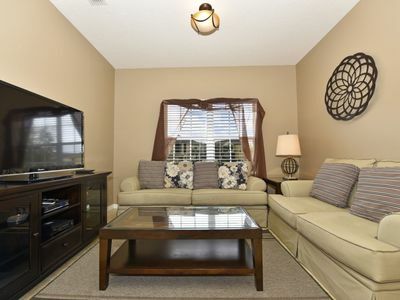 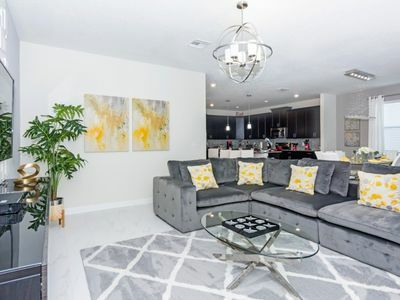 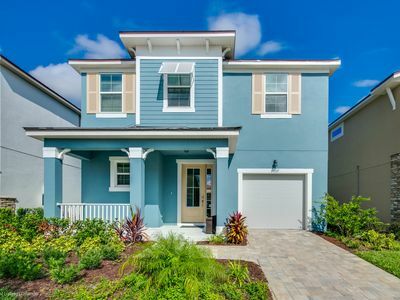 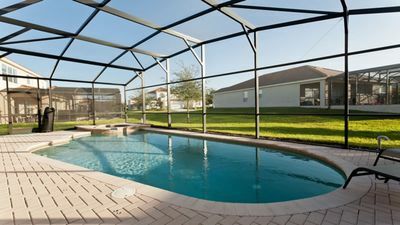 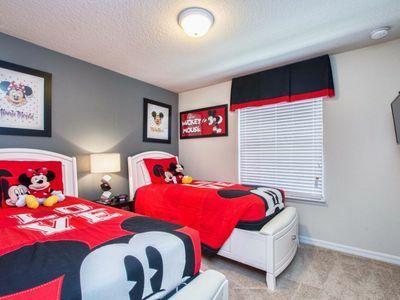 This quality Orlando vacation home is now available for families who enjoy the best - and want value for money - with a fabulous ''Wired Palms welcome'' for their vacation. 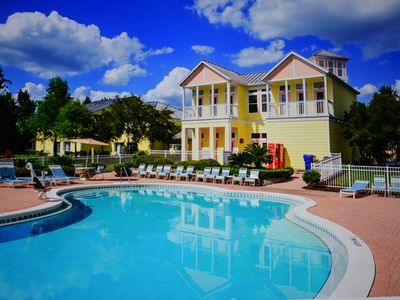 Take home hundreds of happy memories of your vacation spent here in this fantastic vacation home. 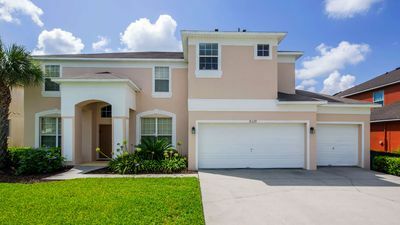 This spacious four bedroom vacation home sleeps up to nine guests and can be rented for a fraction of the cost of a similar quality hotel.